2 nights was plenty for me. I'm sure others would disagree. 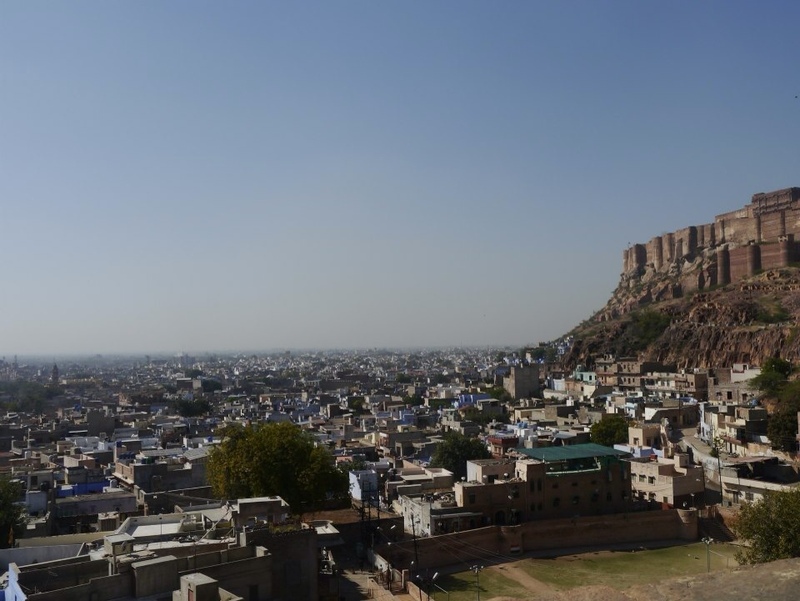 The second largest city in Rajasthan commonly called the 'blue city'. 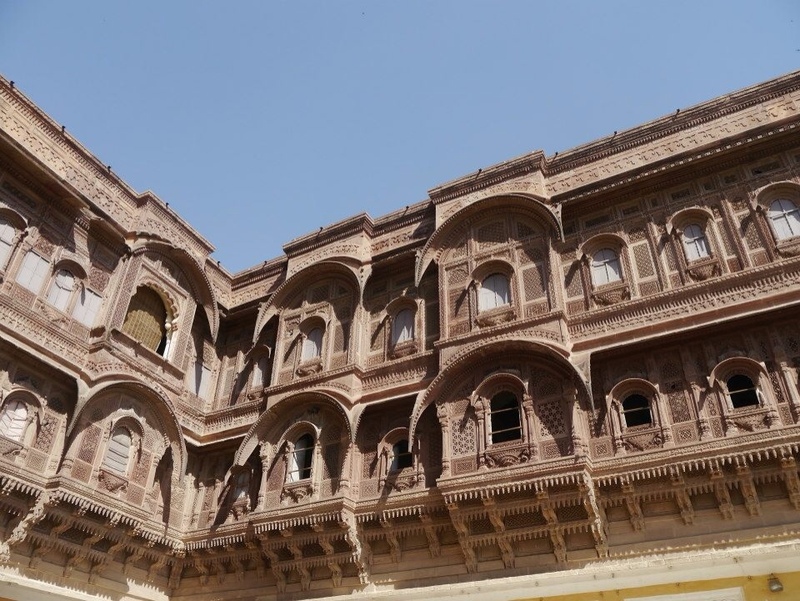 With previous Hindu and Muslim rulers, like many cities in Rajasthan, it has a interesting history and an abundance of beautiful buildings and stories to go with them. 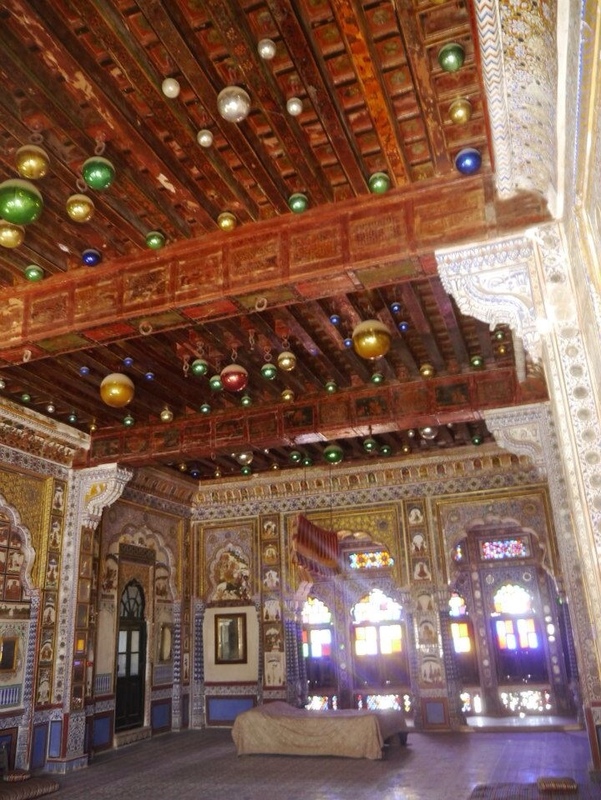 This was our third and final stop in our rajasthani adventure. We'd been accompanied by a great driver in the first two cities who dropped us at the doors of our home for the next two nights. On arrival, the hotel appeared to be a the haven I had hoped it to be. Reception staff were extremely helpful and due to an early booking, we had a half day private tour thrown in as part of our room rate. A cake was presented to us in our room because they knew it was a celebration for us. All great touches which made me feel incredibly guilty for the odd feeling I had in my stomach when I wondered round the hotel. I still am not sure what it was (definitely not food related, in case any of you wondered!) For me, the hotel lacked atmosphere and a buzz that hotels usually have. Perhaps the pace was just laid back, but even though there were people around there was a lack of 'life'. Little touches may have helped. Flower arrangements in reception, long empty corridors could also benefit from some statues or shrubbery. Communal areas were all very clean and well maintained, but for a 'Taj' hotel I expected it to be a little different. Rooms were large but dated, and very dimly lit. Again, a few changes in lights and perhaps replacing the carpet, may have helped. I'm sure if they tweaked just a few things, this could be a 5* hotel. I was quite eager to get out for our tour in the morning, following a good breakfast with wonderful friendly service. 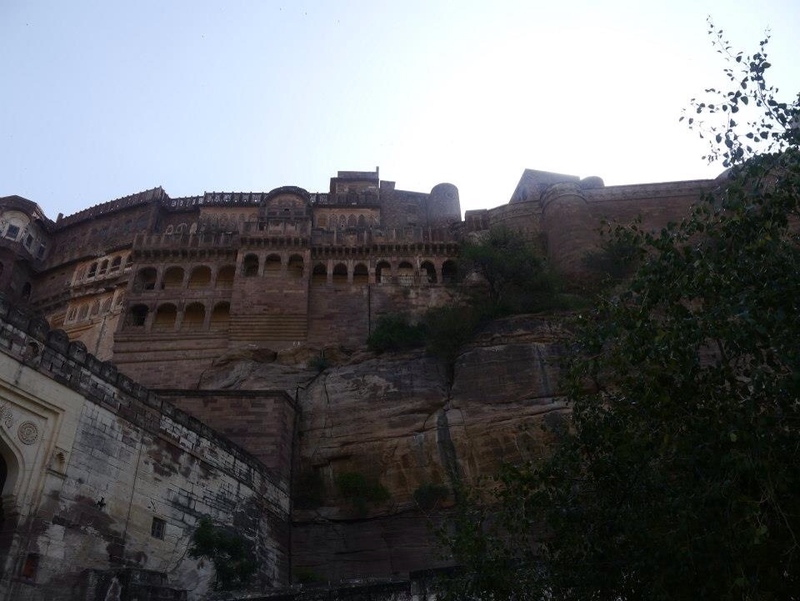 We visited Mehrangarh Fort which was stunning and a very interesting visit ( although not as special to me as Amber fort in Jaipur). 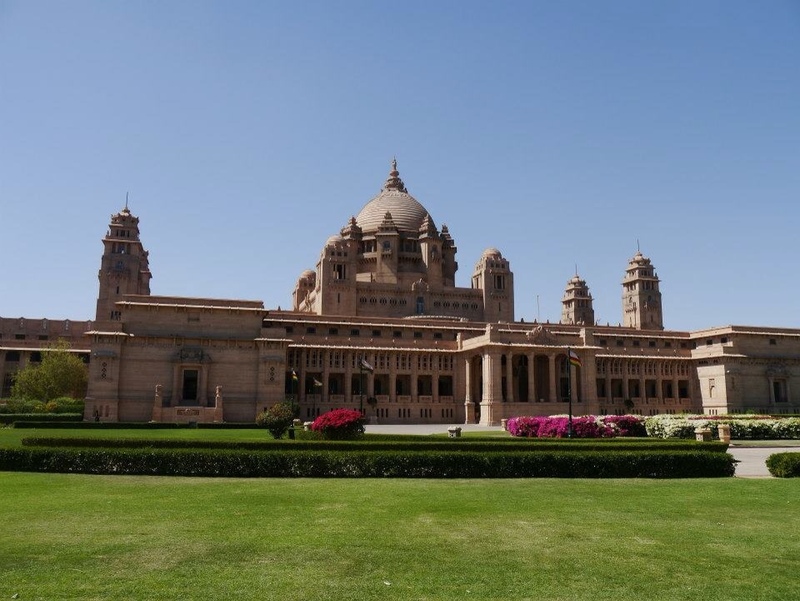 We also went to Umaid Bhawan, where tour guides tried to force a tour on us. I'm glad I didn't take them up on the offer, as we had walked through and read and looked at all the displays within 30 minutes. A guide really was unnecessary. Yes, we probably missed a lot of detail, but this was not a site as historical in relevance as the fort or other tourist destinations in Rajasthan. As with many places with royal history, those living in them now need to generate an income, and letting tourists in is a great and easy option. We had just enough time to visit the Jaswant Thada memorial site afterwards. A pretty, indulgent marble building with beautiful views. That evening I was treated to not being the descision maker for dinner. Yes, I relinquished control for one bit of the trip and was beautifully surprised by dinner at Dharikhana at the RAAS hotel. A design hotel by name and it certainly was by nature. I completely fell in love with the hotel itself and the restaurant lit by candlelight. Food was delicious and we sat under the stars with a clear and close view of the fort, also beautifully lit. I really do wish we had stayed here, but considering our budget blowing stay in Udaipur, this wasn't considered as an option. It may have been more fitting for us to stay somewhere cheaper in Udaipur, where there are so many stunning small and large hotels with great views, and splashed out here. There definitely was a warm and inviting feel to the place and we asked for a little tour around the hotel which confirmed my positive feelings. 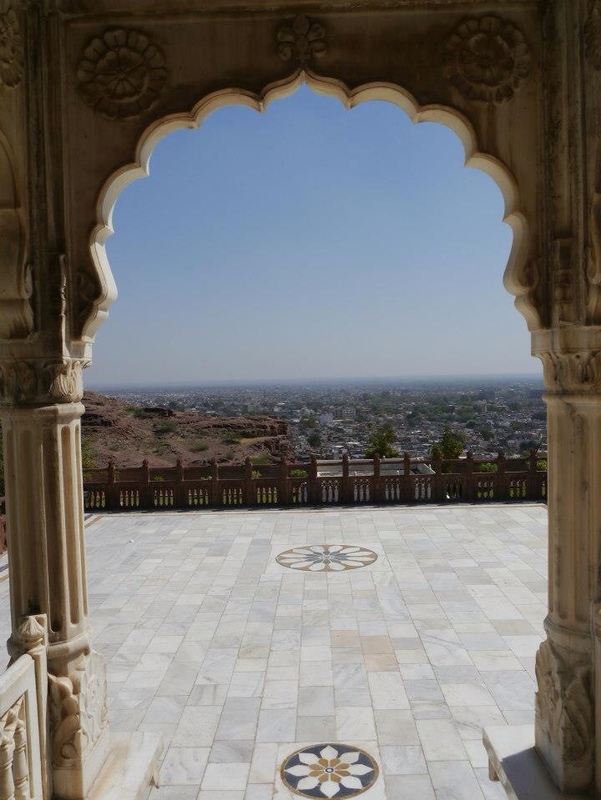 This entry was posted in Uncategorized and tagged india, jaswant thada, jodhpur, mehrangarh fort, psychtraveller, RAAS, short break, travel, travel blog, umaid bhawan, vivanta by taj on November 19, 2013 by Psychtraveller.